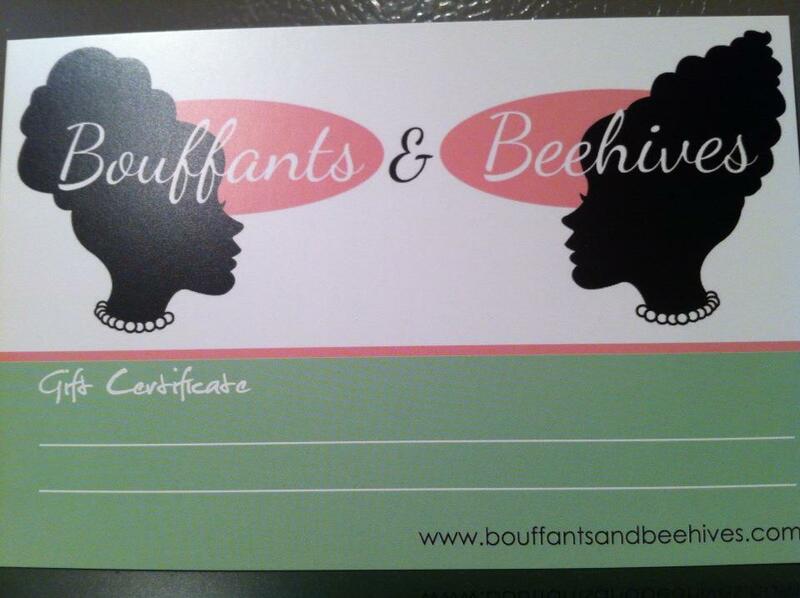 Buy your loved lady or girlfriends a session with Bouffants and Beehives for Christmas. Gift certificates now available. 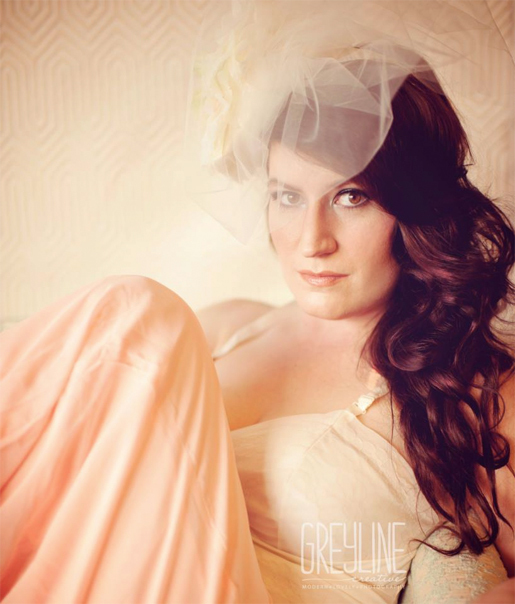 $40 for a make up session, $50 for a hair session or $75 for both. Email me at aliwilliams28@gmail.com if your interested. 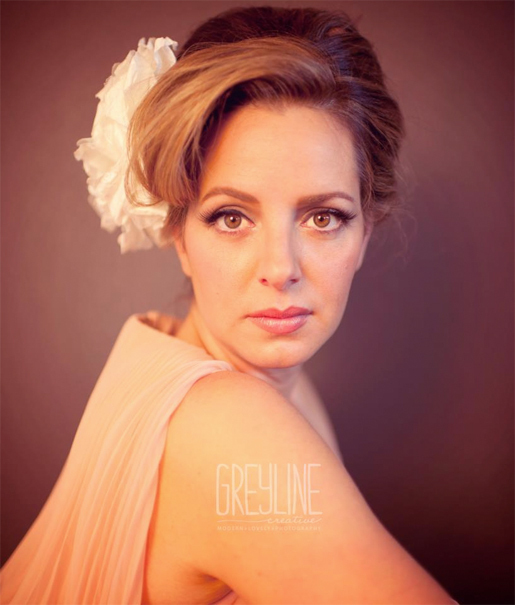 I just finished doing a hair and makeup session with Greyline Creative Photography. Here are the results. 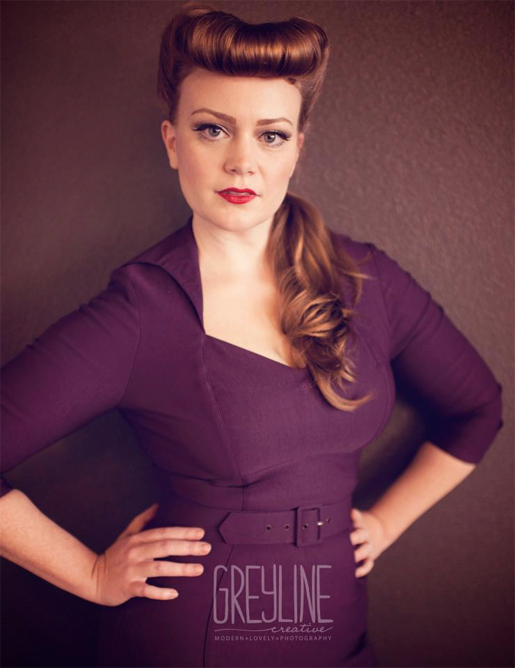 We are going to be doing more retro glamour photo shoots in the future. Let me know if you are interested.